parties and for those who stay more than 3 consecutive nights. 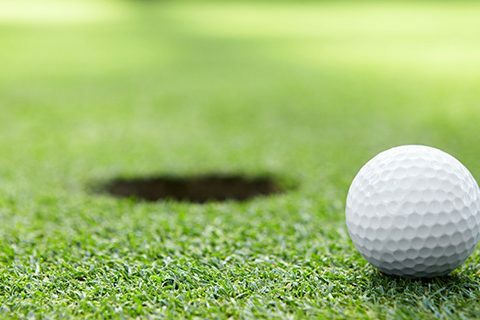 Ayrshire and the Isle of Arran have 44 golf courses, ranging from 12 to 18 holes, 14 of them within the surrounding area with practice facilities in Ayr, Prestwick and Turnberry. Ayrshire boasts the “Open Championship” links courses of Turnberry, Royal Troon and Prestwick. We have 14 en-suite rooms accommodating for large golf parties. 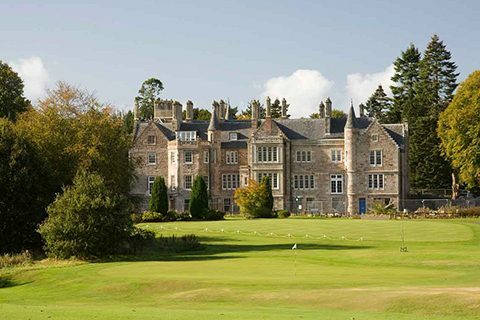 Get unlimited golf over 8 of Ayrshire’s finest municiple courses. 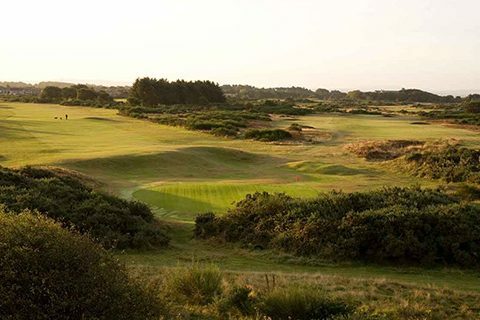 Experience 3 Troon Links courses over 3 days. Play Belleisle, Seafield and Girvan over 3 days.